Give us a call at (214) 636-9398 for a free windows treatment consultation. We provide the highest quality service for window treatments for your house. Every customer is unique and so is your home. When you start budgeting for your interior blinds, shutters, shades, draperies and other home dÃ©cor accessories, unlike some decorators and window dealers, we don’t have a one-size-fits-all mentality. I will consult with you in your home working within your budget and together you will decide what type of custom window treatments work best for the unique needs of you and your family. You will really enjoy immersing yourself in an amazing variety of radiant colors, luxurious fabrics, and inviting textures. You are no longer choosing just some ole something to cover your windows; you are engaging in true home improvement by creating the home of your dreams while insuring a safe environment for your children and establishing a high level of energy efficiency, light and privacy control. And don’t forget that Electric-Powered and Battery Powered Motorization is now available on most of our shades. How sweet it is! Once you decide, your custom tailored window treatments will be prepared by the foremost manufacturers in the industry. 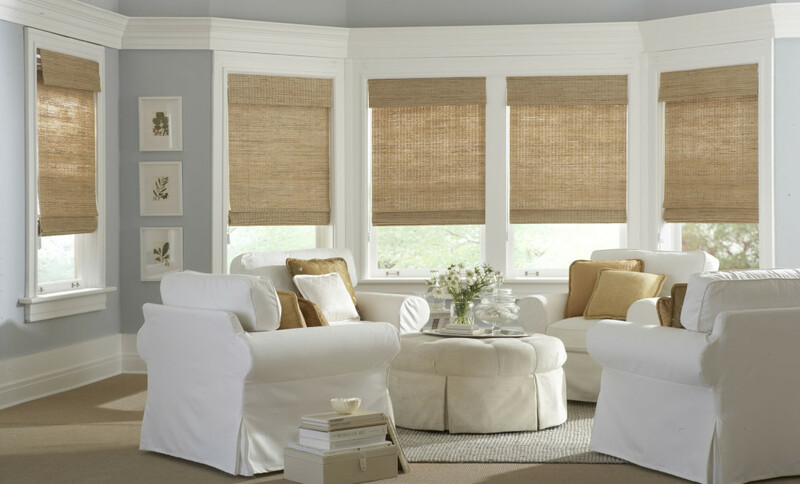 We represent only the leading blind, shutter, shade and drapery manufactures in the window treatment industry.